Vijay is known for Thalapathy 63 (Vijay-Atlee Untitled movie)(2019)	,Sarkar(2018) and Bairavaa(2017). Do you look like Vijay? 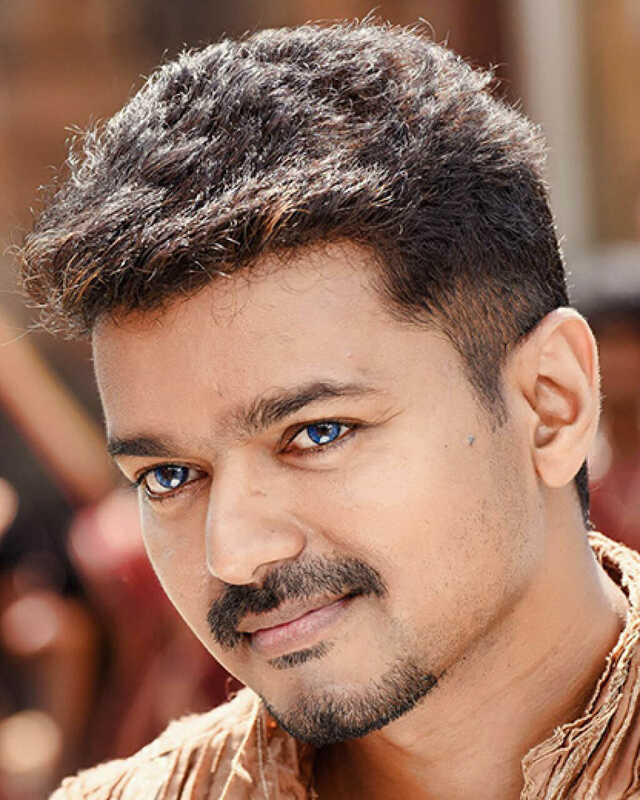 Tipped to be a sports drama, the film features Vijay in the role of a football coach. Actor Jackie Shroff, who last made an appearance in 2016 Tamil thriller Maayavan, has landed a crucial role in the film. Having recently completed shooting her portion in Sivakarthikeyan’s Mr Local (2019), the actress took a brief break before joining the sets of this project. After watching KGF, Vijay called and congratulated Yash as well as the film's director Prashanth Neel. I declare that I wish to represent "Vijay"